Project Managers who aspire to take the PMP exam need to have 35 hours of documented training in the area of project management. However, there is some level of misunderstanding around just how they can achieve this. Many believe they must take specialised and expensive courses, and some are not aware that some of the training and education they already have may qualify. Others think they need to acquire a single 35 hour certificate. Here is a survey of the ways PMP aspirants can satisfy that requirement. The Requirement In the Project Management Professional (PMP) Credential Handbook, it states that the candidate must Document 35 contact hours of project management education. This requirement applies to all applicants, regardless of degree or project management experience level. So, just what must the candidate do to satisfy those "Contact Hours of Project Management Education," where at least 35 contact hours of specific instruction addressed learning objectives in project management? The first step is to document all education hours regardless of when they were accrued. Project management education hours for these purposes do not expire and do not need to be within any recent time frame. However, the course work must be completed at the time you submit the application. PMP Prep coursework does qualify, as it is project management oriented, but it would need to occur before the candidate actually submits the application. Note that one contact hour is equivalent to one actual hour (60 minutes) of training or instruction received, as per the PMI. After documenting all hours, PMP candidates need "classify" content of the courses according to the PMBOK knowledge areas, including project quality, project scope, project schedule, project budget, project communications, project risk, project procurement, and project integration management. If all hours add up to 35 or more, the candidate has already satisfied the requirements. In many cases, the candidate will have either no hours or less than 35 hours of PM training, and they will need to fill that gap with additional project management training. PMI Registered Education Providers (R.E.P.s): Pre-approved courses offered by PMI R.E.P.s. These can be classroom instruction, live instructor-lead training online, or pure online packaged courses that are available 24x7. PMI Component organisations: PMI chapters, specific interest groups, colleges, or the PMI. Employer/company-sponsored programmes: As long as content can be logically mapped to the knowledge areas. Training companies or consultants: As long as content can be logically mapped to the knowledge areas. Distance-learning companies, including an end-of-course assessment: Can include live instructor-lead training online, or pure online packaged courses that are available 24x7, as long as content can be logically mapped to the knowledge areas. University/college academic and continuing education programmes: As long as content can be logically mapped to the knowledge areas. Note that one hour of classroom instruction equals one contact hour. Non-classroom instruction, such as online training, also must comply with the rule that one hour of classroom instruction equals one contact hour. Project Management podcasts can also satisfy all or a portion of the requirement. The important thing is to be able to provide complete and authoritative documentation of the training and education, such as certificates, tests, syllabus, course descriptions, and transcript to properly support your claim. Completion of a 15 week university or college course on project management that met for three hours per week would qualify for 45 contact hours. Completion of a university or college course that was approximately 50% on the subject of project management that met for two hours per week for 15 weeks would qualify for 50% x 30 contact hours, or 15 contact hours. The additional 20 contact hours could be earned with an 8 hour REP classroom training, and 12 hours of REP 24x7 online training. Completion of a single REP classroom or online, 24x7 set of courses that add up to 35 hours or more. Completion of some combination non-REP classroom project management training, live instructor-lead online project management training, online 24x7 project management training courses, or project management podcasts, as long as they are clearly documentable. PMI chapter meetings, unless spent conducting a learning activity. 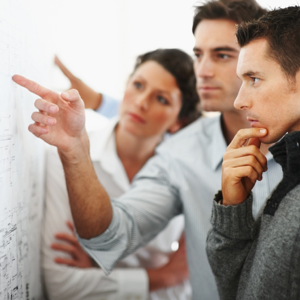 There are many ways to satisfy the PMI requirement of 35 hours of project management training. Any training must be in the areas of project quality, project scope, project schedule, project budget, project communications, project risk, project procurement, and project integration management. The PMI rule is that one hour of training equals one of these contact hours. Applicants must be able to clearly document the training with proper proof. The final authority is the PMI, and the authoritative document is the Project Management Professional (PMP) Credential Handbook, which can be found at http://www.pmi.org/PDF/pdc_pmphandbook.pdf. Applicants should contact the PMI directly with any questions or concerns. 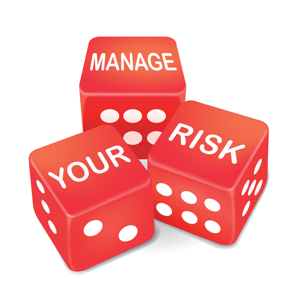 The benefits of risk management in projects are huge. 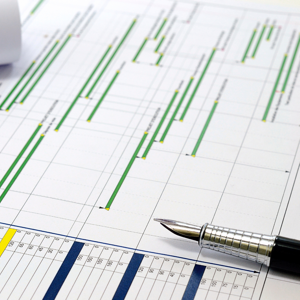 You can gain a lot of money if you deal with uncertain project events in a proactive manner. 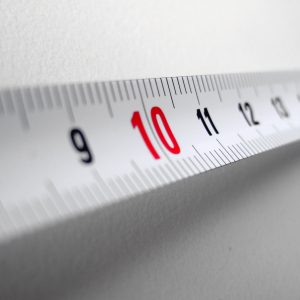 Setting SMART objectives to guide your team is important for a leader to get right. Badly formulated objectives will steer a team in the wrong direction.